The key to a Cal win will be controlling the tempo and running the floor while taking careful care of the ball. 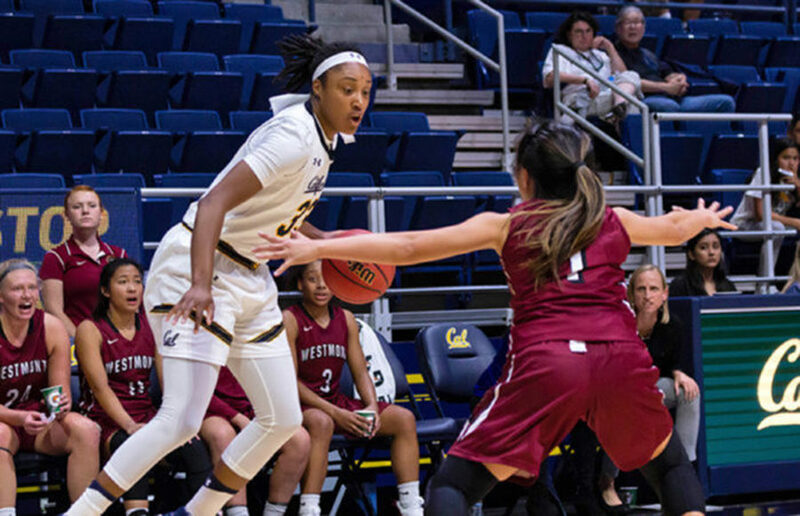 Cal guards, even though they need to regain their rhythm, are capable of doing just that, and the rest of their team will need them to deliver to show that high hopes for the Bears are still worth having. The matchup was the first between the two schools since 1992, and it carried a little extra meaning, as the coaches on either sideline have history with both Cal and UCSB. In case the Cal women’s swimming community wasn’t already aware that Missy Franklin’s departure is going to be a big loss for the program, they certainly know now. On Monday, Franklin was awarded the Honda Cup, which is annually handed out to the best female collegiate athlete in the country.